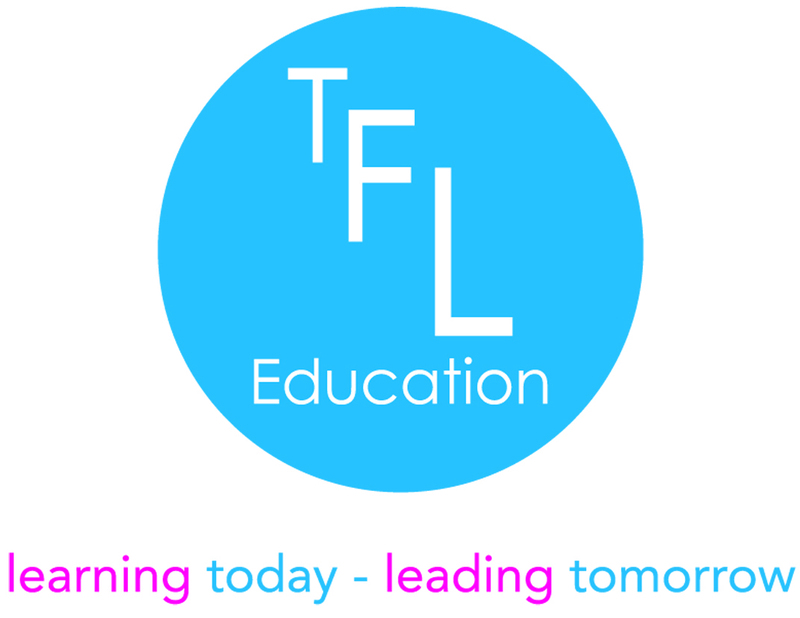 Learning to Lead | TFL Education We provide Character and Leadership educational courses for primary schools and secondary schools. 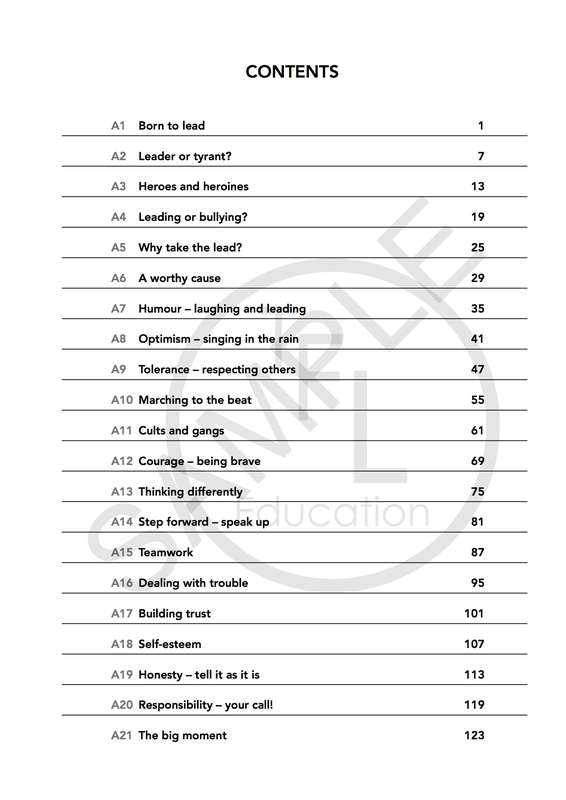 Learning to Lead consists of three independent modules, each designed and specifically written to support secondary school teachers to teach character through leadership to their pupils. The programme focuses on teaching the knowledge, language, values and behaviours that underpin effective leadership and provides a framework that complements the delivery of PSHCE and SMSC education. In Module A, pupils are introduced to the idea that, throughout their lives, each of them must take responsibility for leading their personal development. The exploration of heroes, heroines, tyrants and tormentors helps to unravel the concepts of leadership. Working in groups and individually, pupils explore character qualities and leadership skills they must develop if they are to be ready for their ‘Big moment’. The 21 units of Module B actively encourage personal development. Creating a vision, articulating goals, team leading and speech writing are just some of the practical sessions that mingle with an examination of further leadership skills. The units are punctuated with tasks that encourage reflection and review. By the time pupils reach the final unit they are in a position to monitor their progress and plan their next steps. In Module C, we assume that pupils have accepted that our opening premise on leadership is true. Now is the time to learn about ‘Being a good leader’. Pupils are encouraged to seek out opportunities in school, at home, and in the community to further develop their skills. 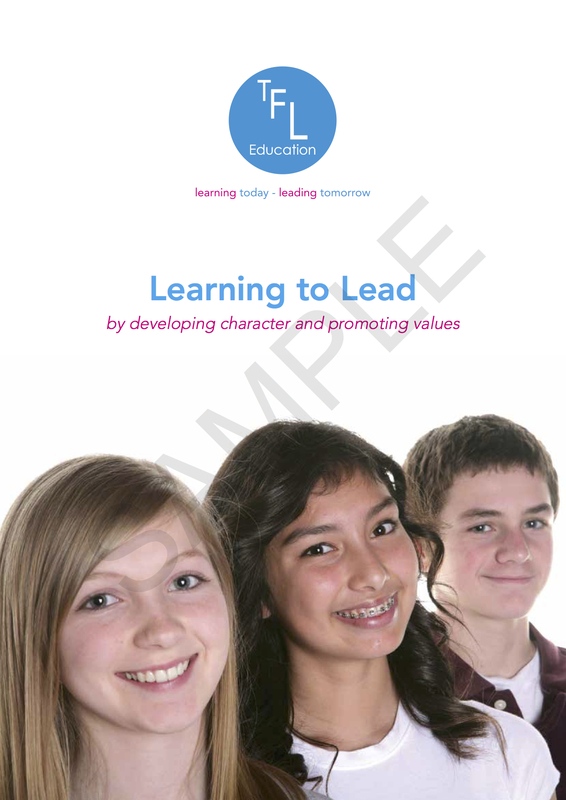 The Learning to Lead programme has been specifically written for Key Stage 3 pupils. The main thrust is directed at personal development, ethics, morality and an awareness of community and social justice. It is designed to be acceptable to pupils from all backgrounds, cultures and beliefs. The programme is extensively mapped to a number of statutory and non-statutory guidance for governing bodies, school leaders and school staff published by the Department for Education. The course gave me a different perspective on life - ‘Carpe Diem’ Seize the Day! The course showed me that it was possible for me to make a difference even at my age! The course changed the way I perceive leadership. I thoroughly enjoyed the course and would recommend it to others. I can testify that the experience and new skills that I learned in the programme might have normally taken years to learn on my own. The structure, layout, language - everything is impeccably presented. A framework to develop the knowledge, language, values and behaviours that underpin effective leadership. Full course materials, teacher training and on-going support. Teachers’ booklet, guidelines and resources for every module. Raises aspiration and promotes achievement. 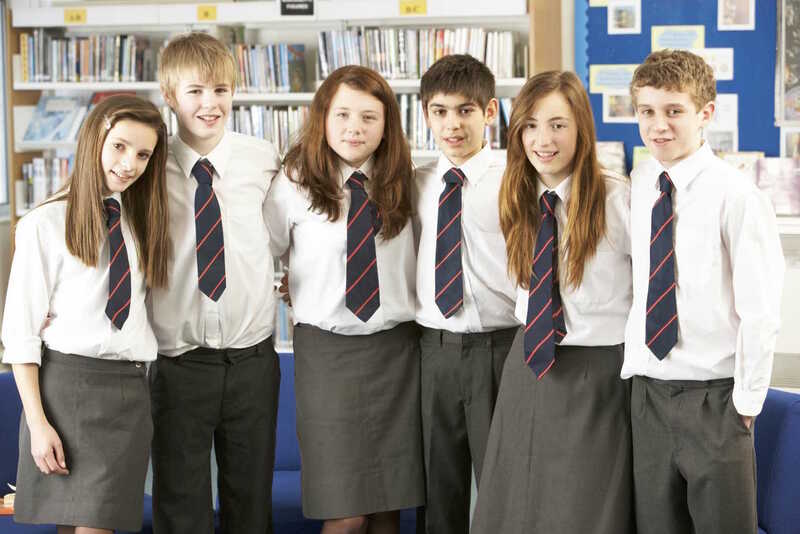 Equips and empowers pupils with the qualities of character and leadership skills to flourish and succeed. Positively impacts and supports PSHE, SMSC and Citizenship education. Promotes literacy and language skill development. Nurtures school ethos and values. What are the benefits for pupils? Development of the language, values and behaviours that raise aspiration, promote achievement and increase happiness. 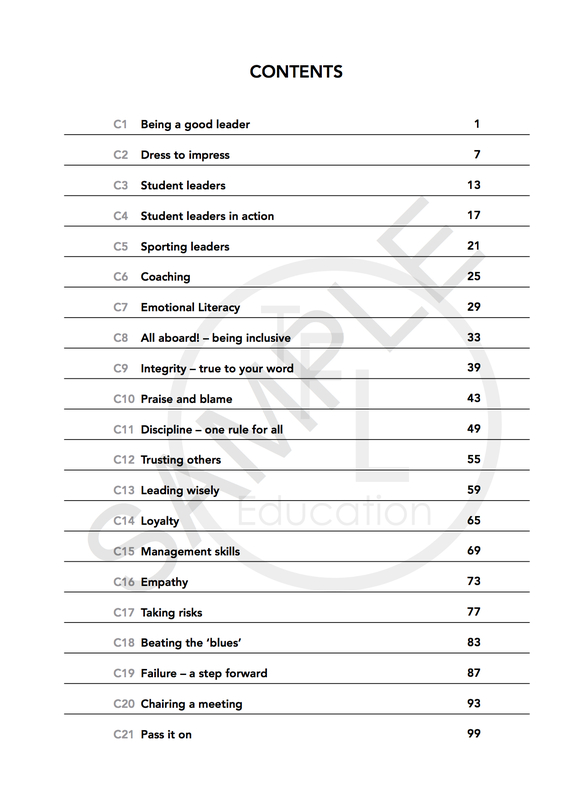 Development of character qualities and leadership skills associated with personal wellbeing. Individual programme booklets for each programme. An awareness and understanding of social justice. The development of the capacity to choose intelligently between alternatives. Bronze, Silver and Gold certification as pupils progress through the programmes. Nationally and internationally recognised qualifications.